The residential electric grill market recorded a volume CAGR of over 7.0% during the period, 2013 to 2018. Residential electric grill have been driven by their benefits over their counterparts, in terms of environmental footprint, ease of use and convenience, and ability to grill meat & vegetables indoor. In 2018, residential electric grill sales were estimated in excess of 3,200 thousand units, and are expected to register a Y-o-Y growth at 7.6% in 2019. 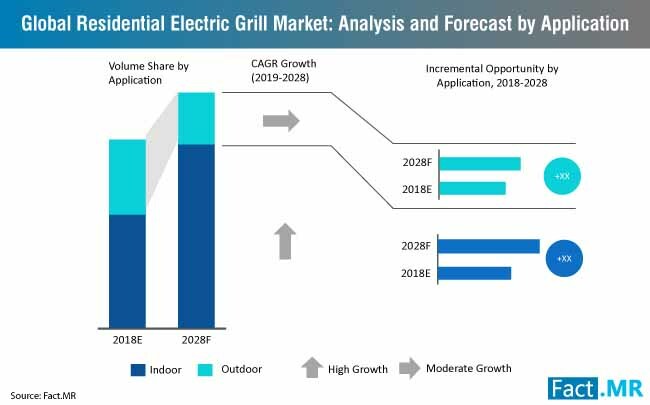 The upward trend of product premiumization, led by manufacturer efforts toward innovative developments that feature integrated connected technologies, continues to complement growth of the residential electric grill market. North America continues to lead the residential electric grill market, with sales in 2018 estimated in excess of 1000 thousand units. Nearly 30% of the region’s demographic estimated to use a grill or smoker, according to the Hearth, Patio & Barbeque (HBPA). 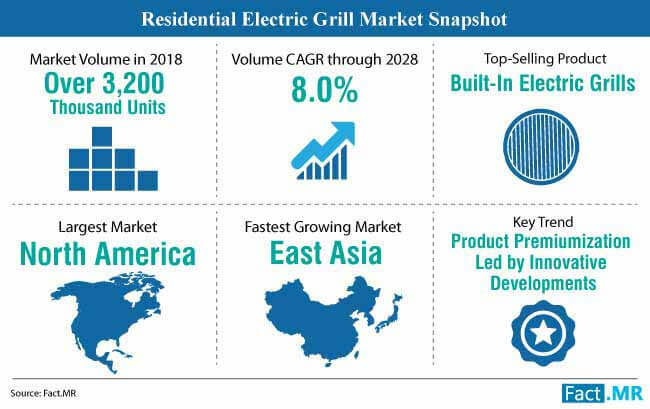 East Asia is expected to witness a relatively faster growth than other regional markets for residential electric grill. Volume sales of residential electric grill in East Asia are forecast to record a CAGR of 9.0% through 2028. What are Key Growth Determinants of the Residential Electric Grill Market? Growing popularity of barbeque as a fast-growing “cuisine” trend, second to healthier eating, continues to underpin residential electric grill sales. 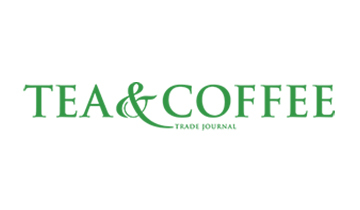 As the confidence in the world economy stabilizes, consumers are willing to spend more on trending food cuisines and relevant products, and electric grills are no exception. It is highly likely that interest of consumers will incline toward ancillary purchases, such as electric grill accessories. Portability has become a sought-after feature in residential electric grills, with manufacturers focusing on offering enhanced properties such as light-weight and durability. 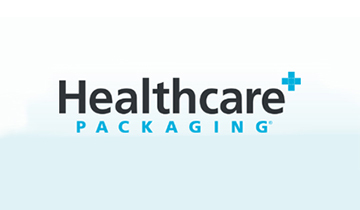 Gains will increase as the all-terrain, compact, and collapsible features facilitate grilling activities on-the-go. 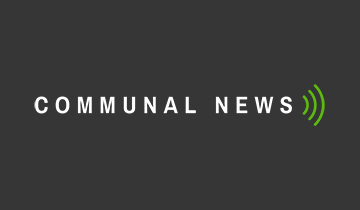 Electric grills sales for residential use will also remain driven by their benefits over charcoal and gas grills by alleviating restrictions apropos of apartment barbecuing. 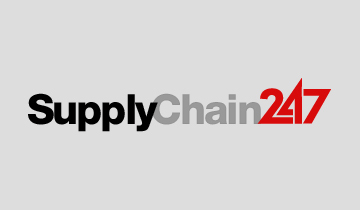 Growth in the new housing construction activities worldwide have been guiding purchases of various household appliances, and its impact on residential electric grills sales has also been significant. What are Key Growth Impediments for the Residential Electric Grill Market? The Center for Meat Safety and Quality has stated that consumption of grilled meat is associated with formation of potential chemicals that lead to cancer. Additionally, the American Heart Association has linked exposure to grilling red or white meat with risk of high blood pressure. Awareness about these have caused reluctance of consumers toward consumption of grilled food, thereby affecting sales of residential electric grill sales to a certain extent. Electric grills have emerged as an environment- and user-friendly alternative to the traditionally pervasive gas and charcoal grills. It has been observed that majority of consumers still prefer the latter grilling equipment variants against electric ones, in light of the more authentic taste and time-effectiveness offered by the traditional grilling methods. Popularity of charcoal and gas grills will continue to impact sales of electric grills in the near future. Kenyon International, Inc. has recently introduced its new line of grills featuring IntelliKEN TouchTM, with built-in kitchen timer and additional number of heat settings. The electric grills of Kenyon that feature this seamless touch system include Texan Grill. SilKEN Grill, and Floridian. Tristar has recently introduced its BQ-2813, an electric table BBQ perfect for grilling meat and vegetables, devoid of the requirement for charcoal or gas. BQ-2813 features a spacious rack that is dishwasher proof with a detachable heating element, further facilitating the cleaning process. The Hearth, Patio & Barbeque Association (HBPA) has come up with a new campaign called #WHYIGRILL, an initiative aimed at sharing and discovering key motives behind grilling. 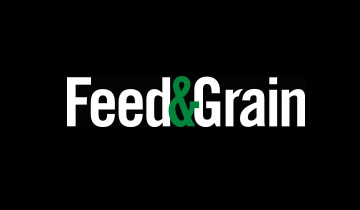 This campaign has attracted many prospective grillers, ranging from first-time owners to award-winning retailers, manufacturers, and pitmasters. 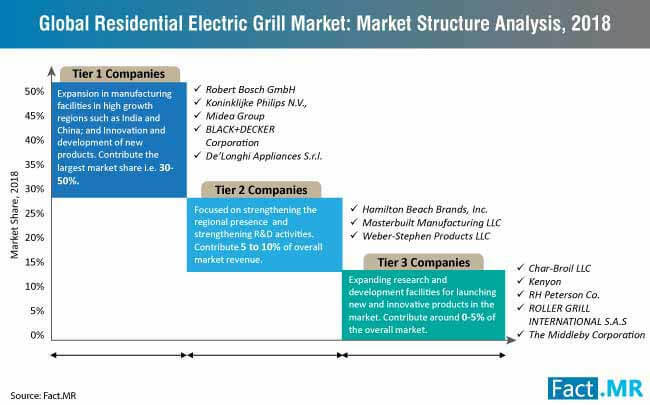 Key players operating in the residential electric grill market include Koninklijke Philips, The Middleby Corp., Robert Bosch, Kenyon International, Inc., Weber-Stephen Products Llc, Hamilton Beach, Black & Decker Corporation, Char Broil Llc, Masterbuilt Manufacturing LLC, DeLonghi SpA, Roller Grill International, Midea Group, and RH Peterson Co. Leading players in the residential electric grill market will continue to account for approximately half share of the market collectively. This consolidation has placed these players to benefit significantly from controlling supply for larger part of the economy. These players are further entering into merger & acquisition and partnership activities with regional players, so as to expand their cooking products platform by exploiting their innovative technologies. Additionally, investment in R&D continues to remain a key portfolio expansion strategy of the residential electric grill market players. 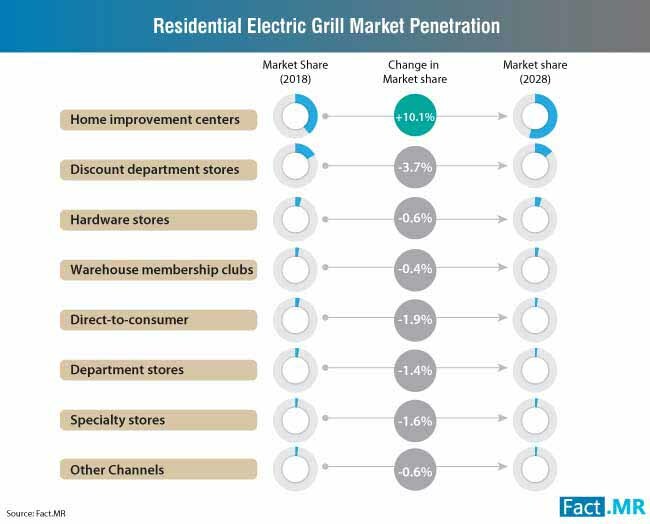 Regional players are expected to account for nearly 20% share in the residential electric grill market, thriving through adoption of key strategies such as product innovation and competitive pricing. The approach of integrating connected technologies into cooking appliances has gained significance from being ephemeral to pervasive in recent years, and electric grills have been no exception to this. 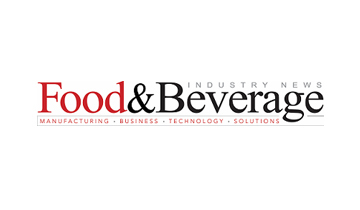 Consumer demand for time-effectiveness, along with ease of use and convenience, has directed the focus of manufacturers toward development of innovative grill variants that feature connected technologies such as Wi-Fi and Bluetooth. As the trend of “going smart” continues to influence developmental efforts of the residential electric grill manufacturers, prospects remain promising for growth of the market. Insights and forecast delivered for the residential electric grill market are backed by a robust and dependable research methodology. Extensive primary interviews and comprehensive secondary researches have been carried out by Fact.MR analysts for developing this report on the residential electric grill market. The intelligence obtained from primary interviews have been used to validate the insights gained from secondary researches. This report acts as a credible source of intelligence on the residential electric grill market, enabling its readers to make apt business decisions vis-à-vis evolving trends in the residential electric grill market. 4. Grill Masters Choice: What’s the Best Residential Electric Grill with Rotisserie?